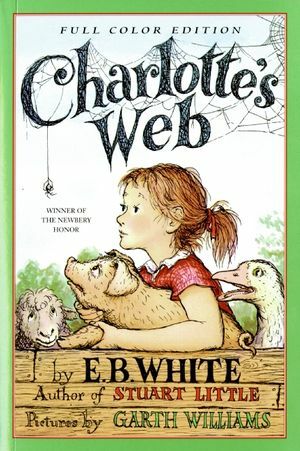 Rosemary Wells is the creator of many unforgettable children's book characters, including Max and Ruby, McDuff, and Yoko, each of whom stars in their own book series. She is also the author of perennial favorites about universal childhood experiences, such as Noisy Nora and Read To Your Bunny. Rosemary Wells lives in upstate New York.